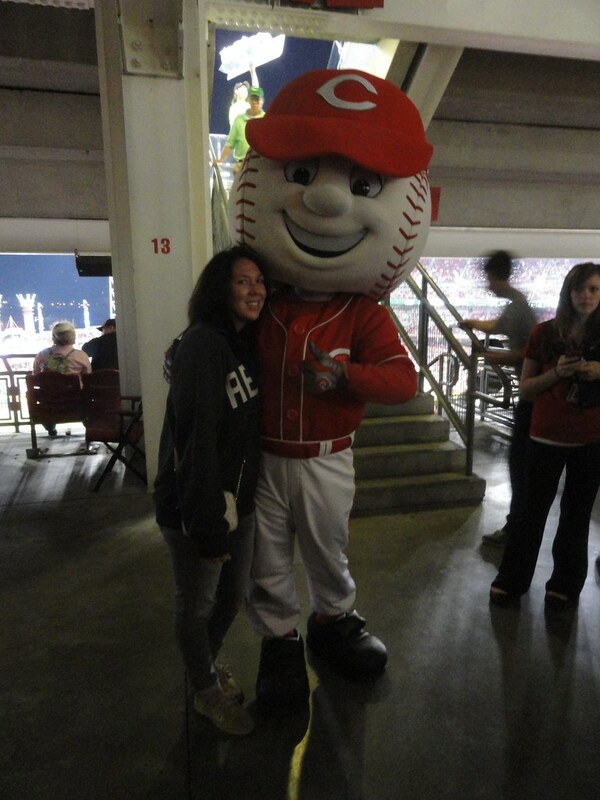 Thadd+Friends: Reds baseball game #32! 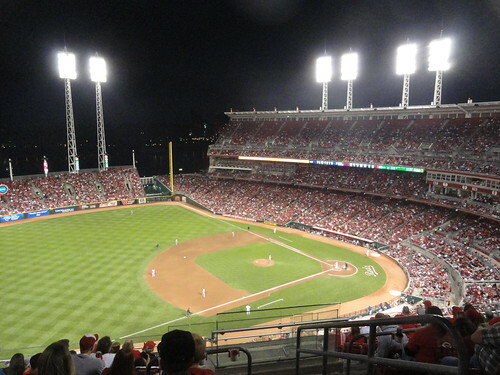 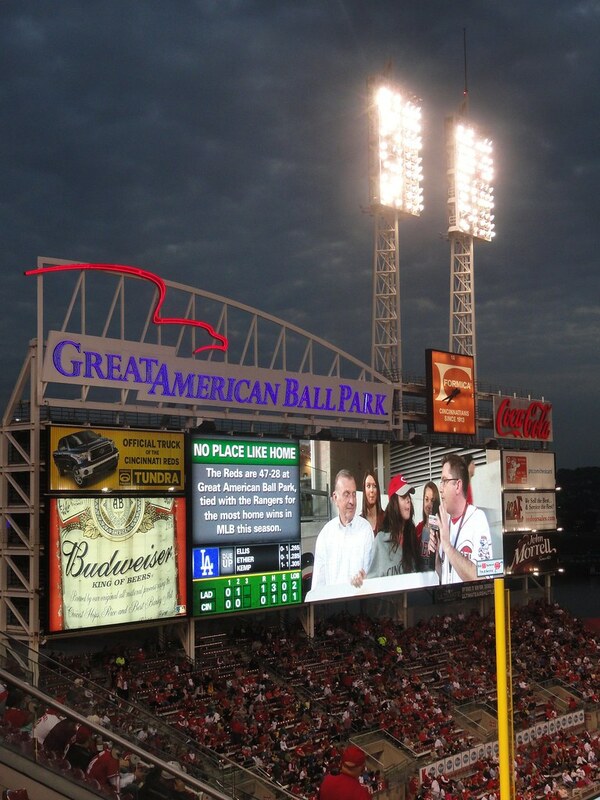 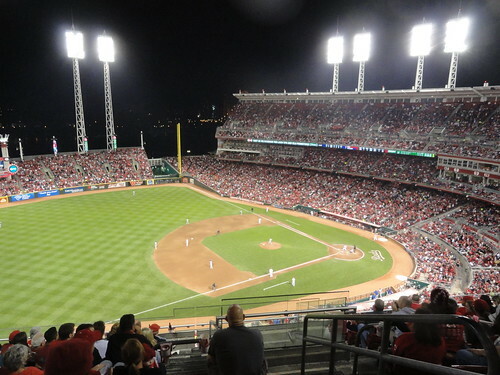 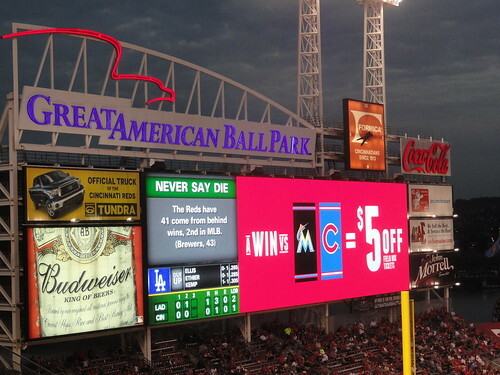 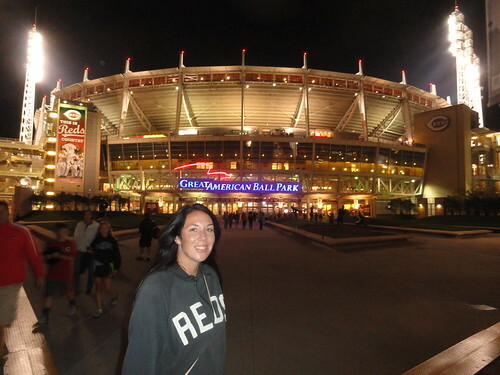 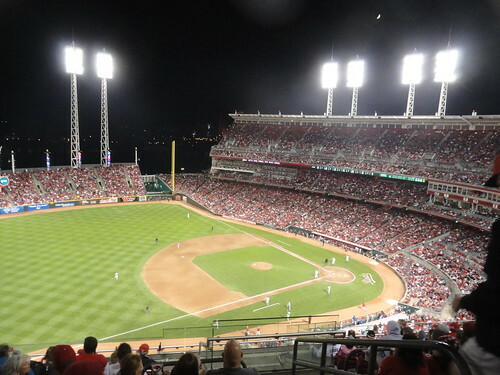 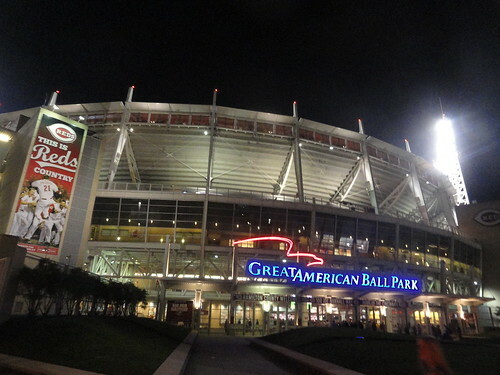 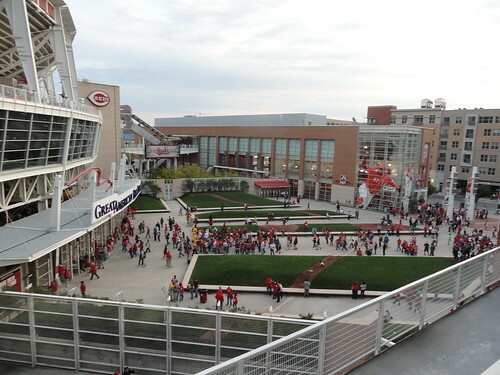 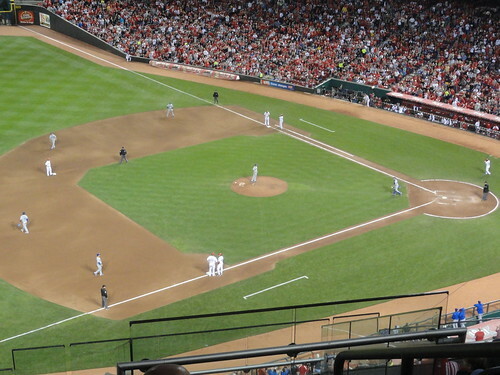 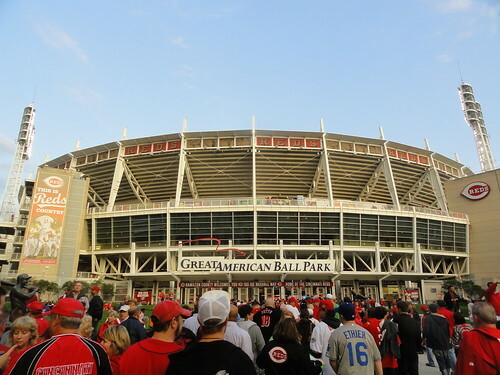 Tonight, we went down to GABP to see the Reds take on the Los Angeles Dodgers. 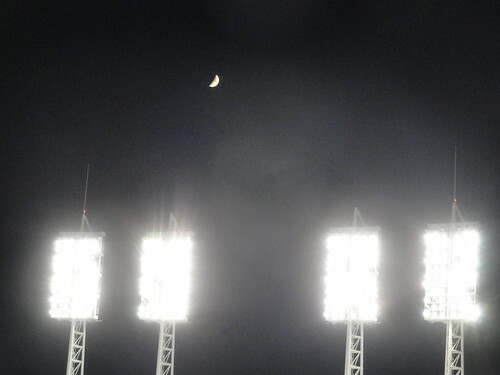 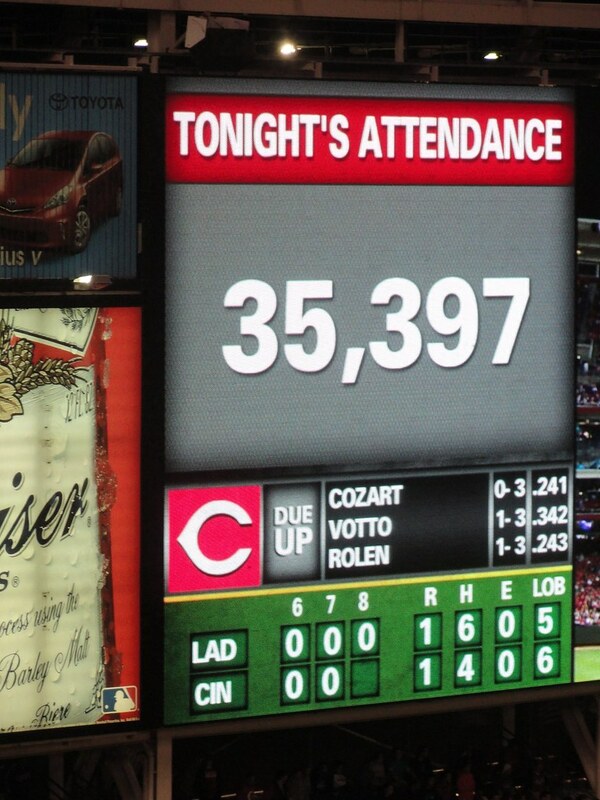 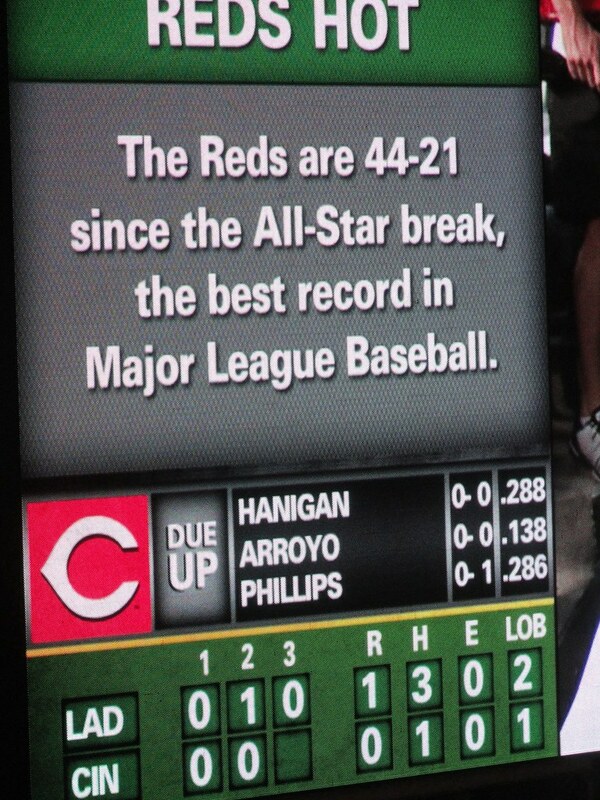 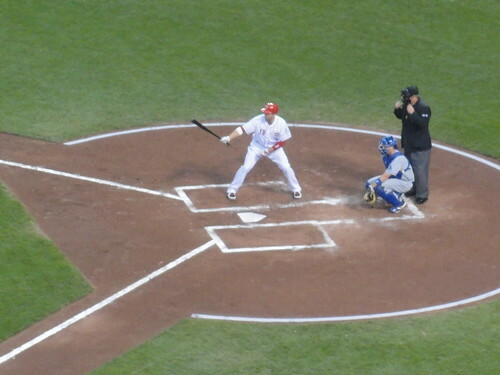 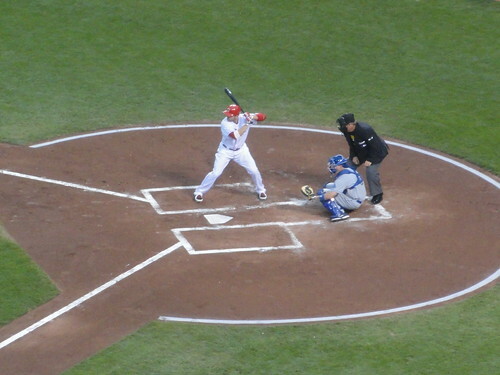 at that magical ball game when the Reds clinched the NL Central back in 2010. 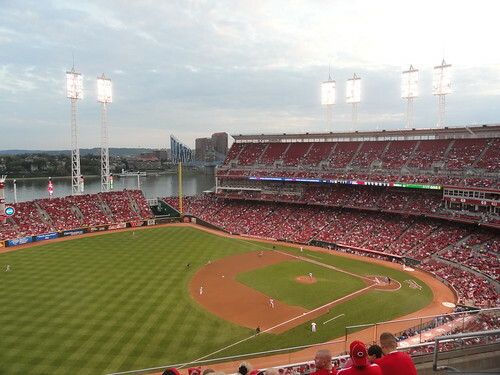 But it was still great to get yet another Reds baseball game under our belts.